New Delhi: Adobe announced on Wednesday that it has bridged the gender pay gap between male and female employees in India. This comes after the company announced in early December that it had closed the gender pay parity for its employees in the US. In blog post, Adobe said that it reviewed its job structure and compensation practices over the last year and made small adjustments to its existing people practices that includes uses gender-neutral job descriptions and targeted training to identify unconscious bias. “Today we’re excited to announce that we have achieved pay parity in India between women and men. Building off our achievement of pay parity in the US, we have now closed the wage gap between our male and female employees in 80 percent of our employee population,” said Katie Juran in a blog post. Among the various steps the Adobe has taken to bridge the pay gap is to not ask candidates for their previous salary so as to avoid carrying forward pay inequality that may have taken place with previous employers. 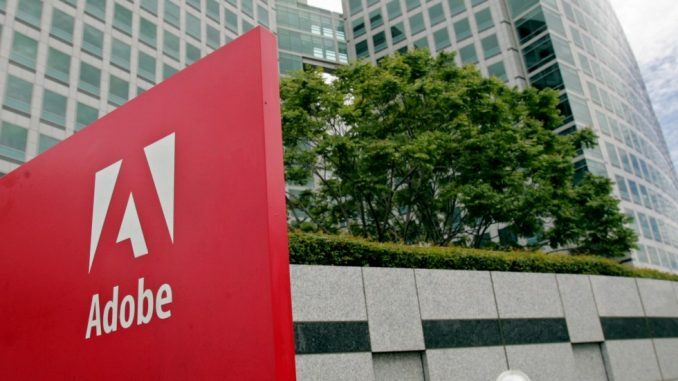 India is the second largest employee base for Adobe after the US. “Our next opportunity is to focus on pay parity for the remaining 20 percent of our employees around the world,” Juran adds. Last year, companies like Google face a lot of criticism for female employees less than male staff members across most jobs levels at the company. Adobe’s announcement comes as a positive note that companies are striving for gender equality. The company signed the Equal Pay Pledge in 2016 along with other tech companies like Facebook, Apple and Microsoft. By doing so, over a 100 companies agreed to undertake company-wide gender pay analyses annually. Adobe is making it clear that it means to keep its promise to achieving 100 per cent gender pay parity. However, it is also worth noting that the number of female workers in the company are still far less than the male population. As per its last diversity report, only around 30 percent of the company’s entire workforce are females, similar to Google, and the company will need to focus a little more on balancing this scale as well.